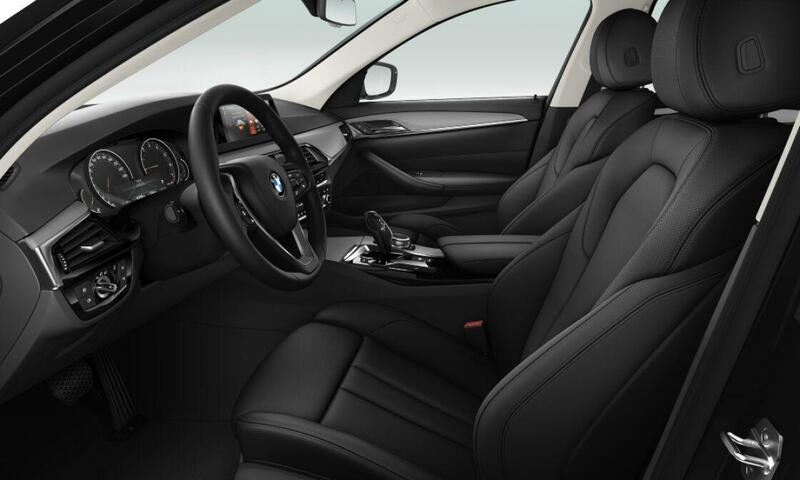 Get on the wheel and discover the future: the BMW i3 has innovative technologies that it uses to ease your everyday life. 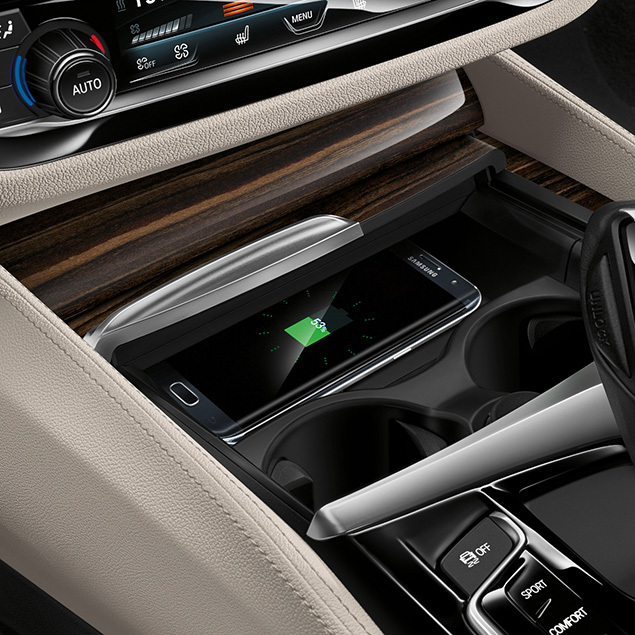 It connects you to the outside world, keeps you informed of everything that's going on, helps you with the organization, and especially takes you wherever you need to go. 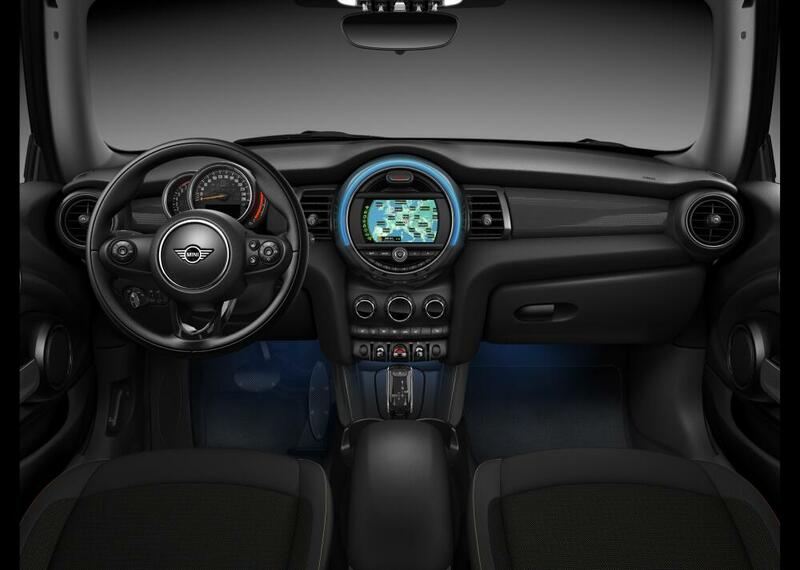 He is always ready for the road and exploration, has style, innovative design and gives you electrifying pleasure to drive. 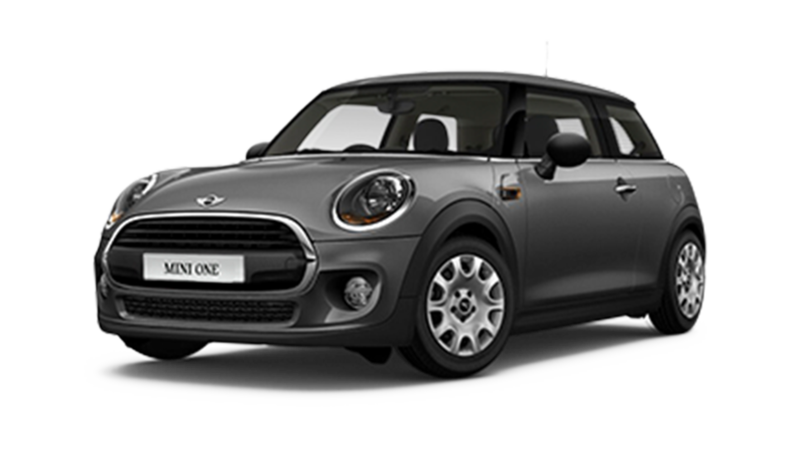 And as the strong essences are held in small bottles, venture into a new journey aboard a small car, but with unpredictable pleasure on board. 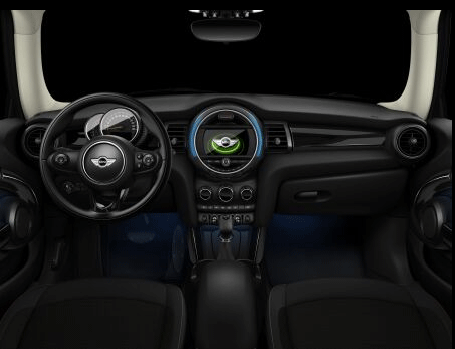 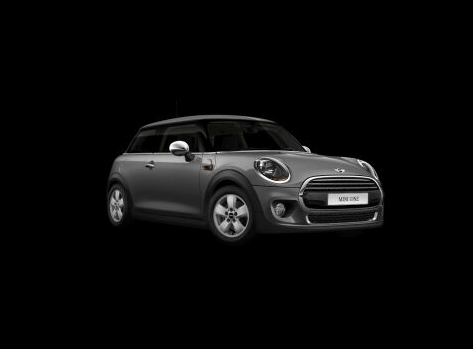 Although it is a mini-class car, designed primarily for use in the city on corner roads, the Mini is in its element. 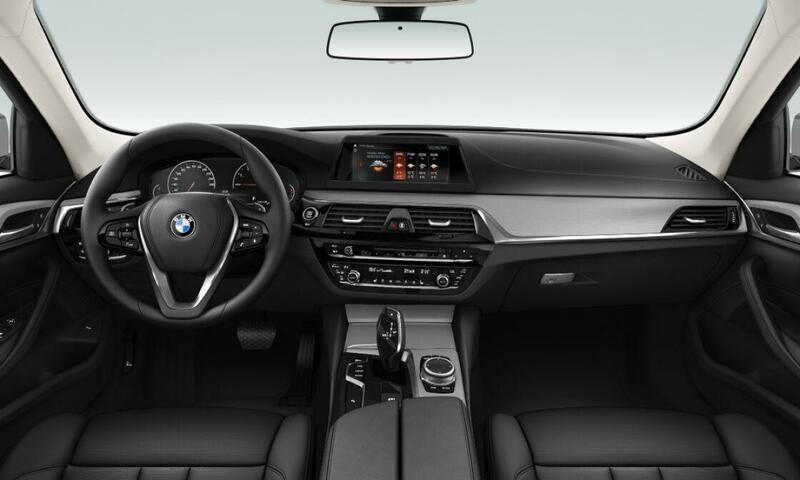 Direction is perfect and traction is very high. 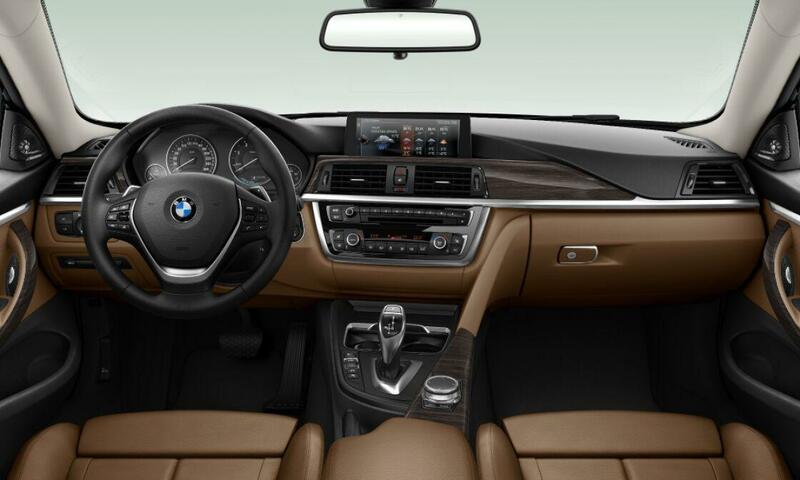 Its special alloy knows to make everyone enjoy life both on the wheel and those who admire it passing by. 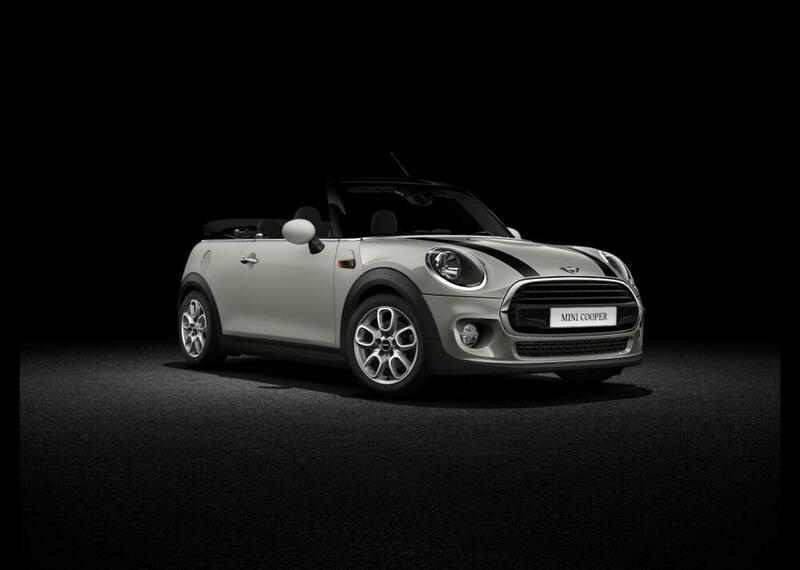 Brave, brash and bold: MINI Convertible is the free spirit that makes friends wherever you go. 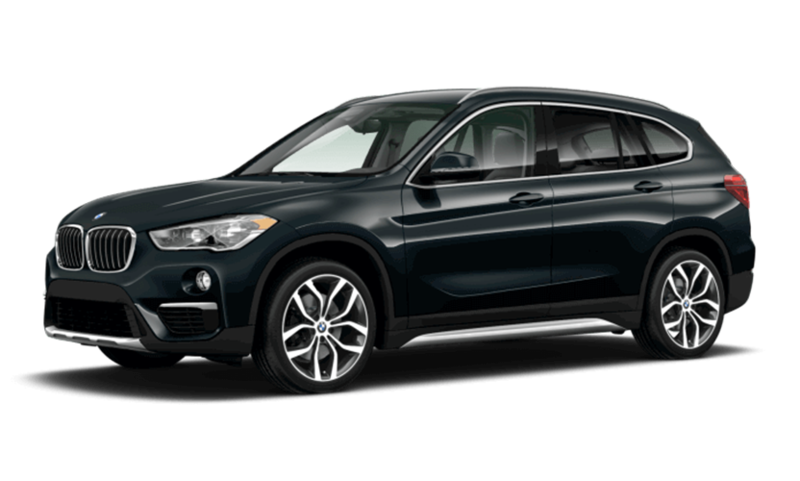 It's unashamedly outgoing, your partner in crime, letting you seize the moment every time – and turn it into something magical. 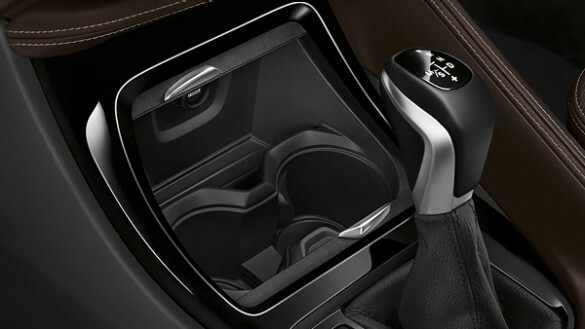 Drive top down, arm out. 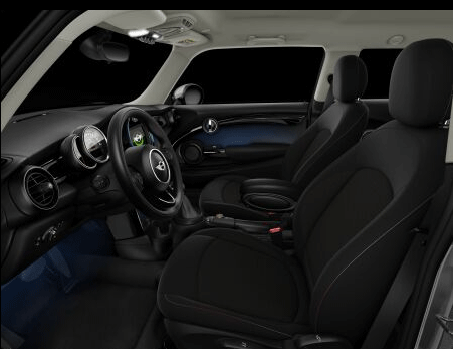 Explore the city and its limits, while connecting with everyone around you. 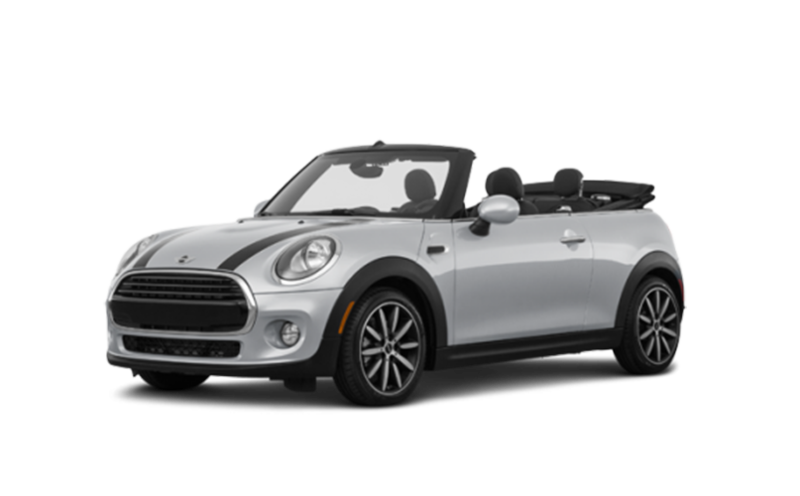 Get ready for a new feeling of freedom, and enjoy unbridled fun in the sun. 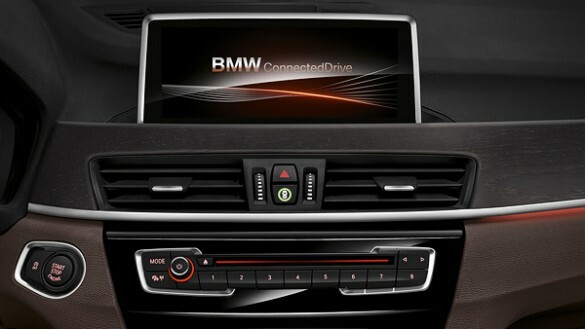 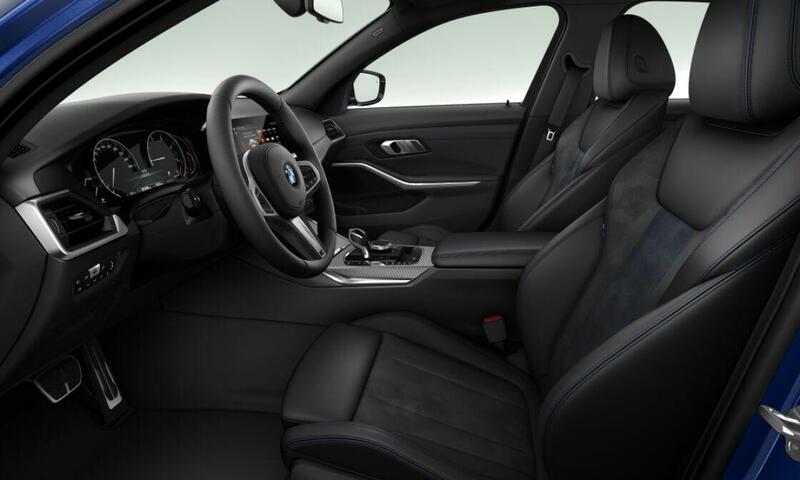 Strong lines and large air outlets show how much energy you have in the new BMW 1 Series. 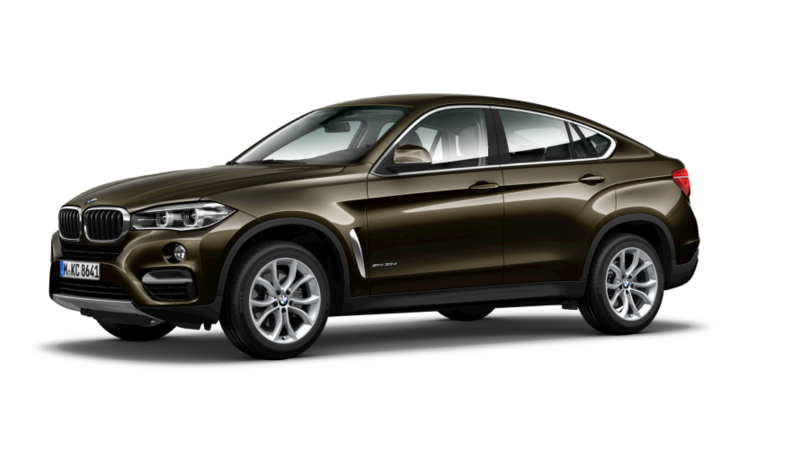 The headlights offer a clear front view, optional with full LED technology and pointed towards the center portion of the front - the double grille of the radiator with a chrome contour. 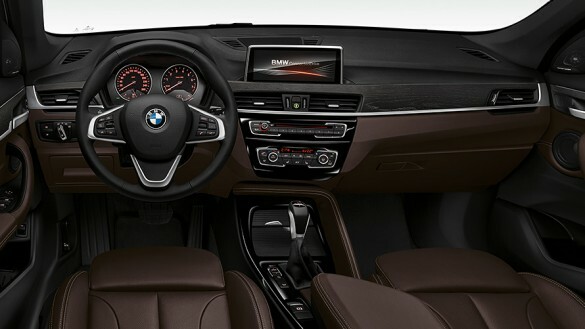 The dynamic impression you have from every angle you look at the car stimulates the appetite for adrenaline driving sensations. 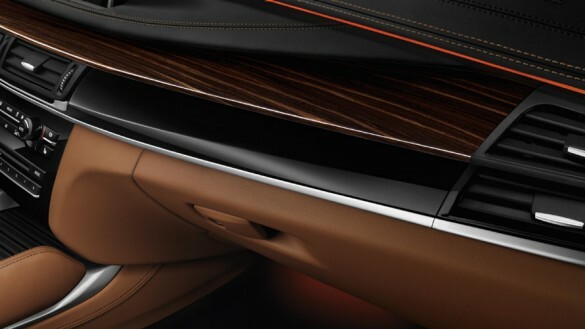 At the rear, the large encasings of the wheels and the wide gauge point towards a close contact with the road surface. 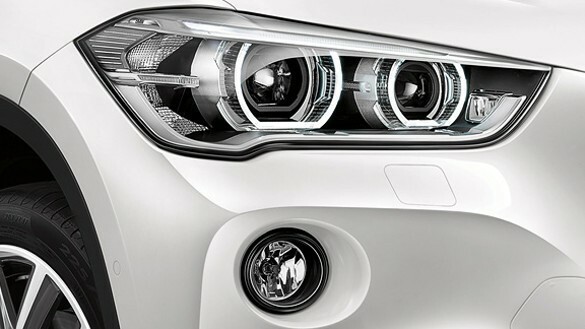 The L-shaped LEDs are undoubtedly the main attraction and immediately demonstrate that it is a genuine BMW car that wants to conquer the roads. Experience the best-selling model in the history of the brand - the BMW 3 Series, the premium limousine that combines the joy of driving and practicality in everyday use. 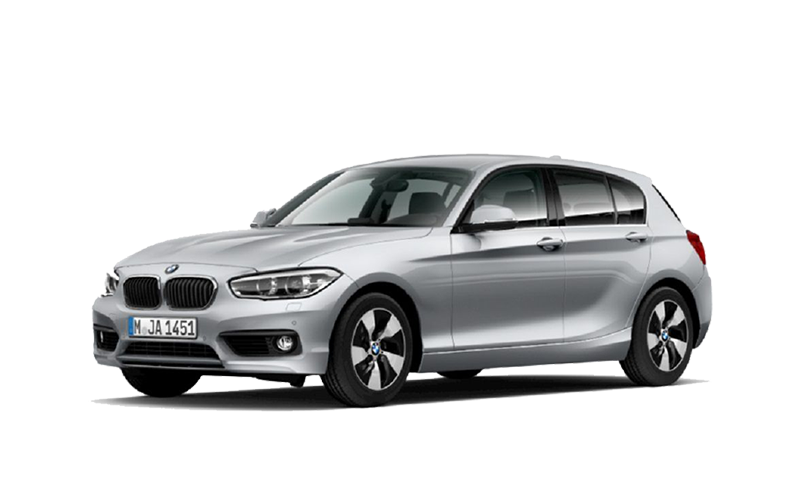 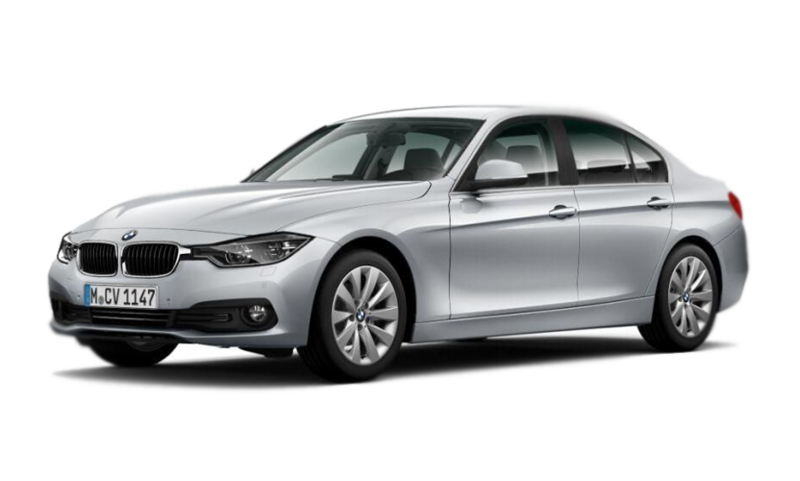 The BMW 3 Series Sedan brings inspiration on every journey, offers dynamics in many ways, its technology guarantees impressive performance and at the same time offers low fuel consumption. 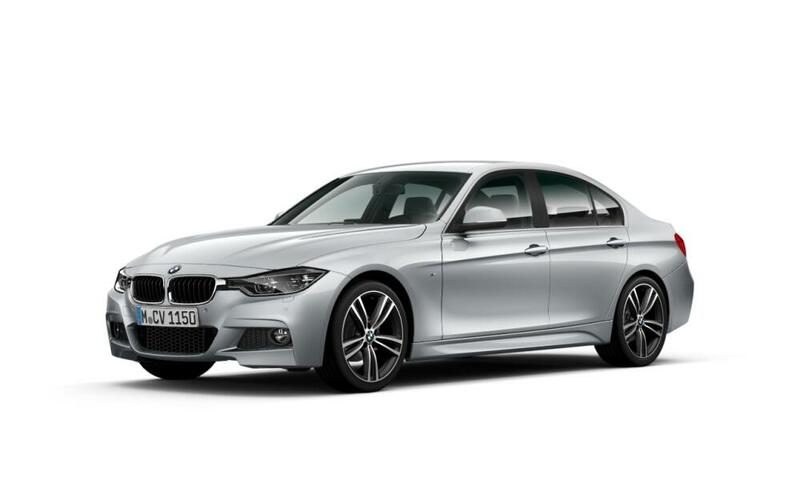 Thus, the BMW 3 Series is the perfect model to benefit from sports performance, agility and economy at the same time. 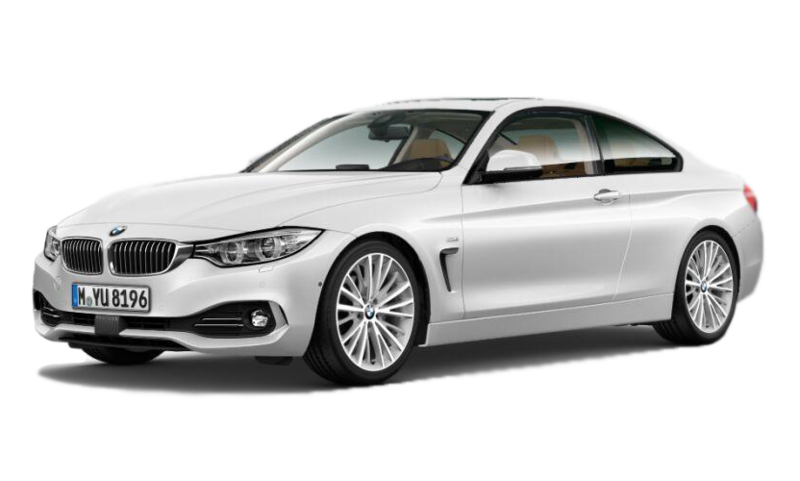 Experience the best-selling model in the history of the brand - the BMW 4 Series, the premium limousine that combines the joy of driving and practicality in everyday use. 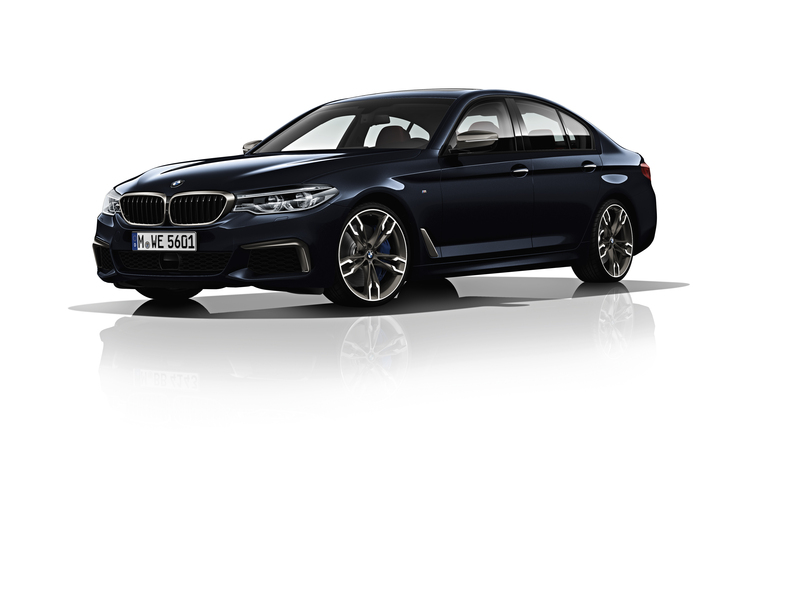 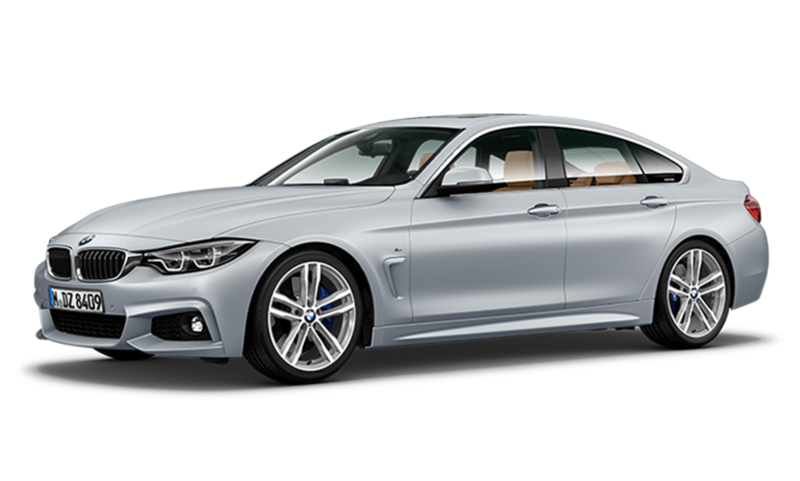 The BMW 420d xDrive Gran Coupe M Sport Edition brings inspiration on every journey, offers dynamics in many ways, its technology guarantees impressive performance and at the same time offers low fuel consumption. 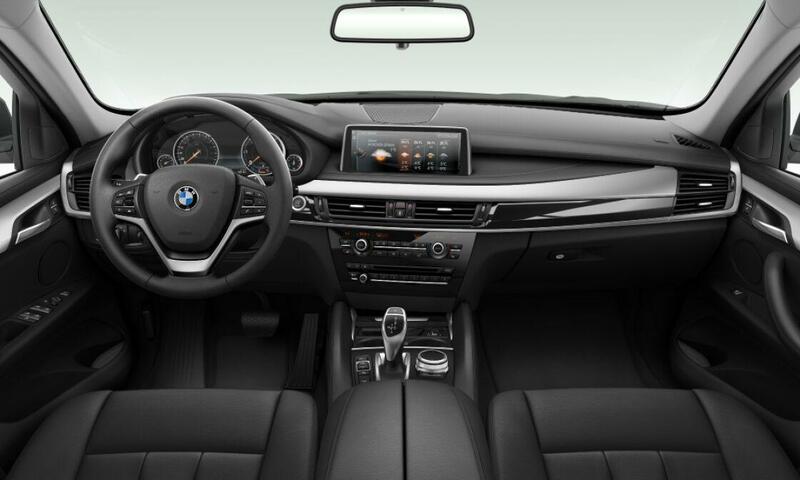 Thus, the BMW 4 Series is the perfect model to benefit from sports performance, agility and economy at the same time. 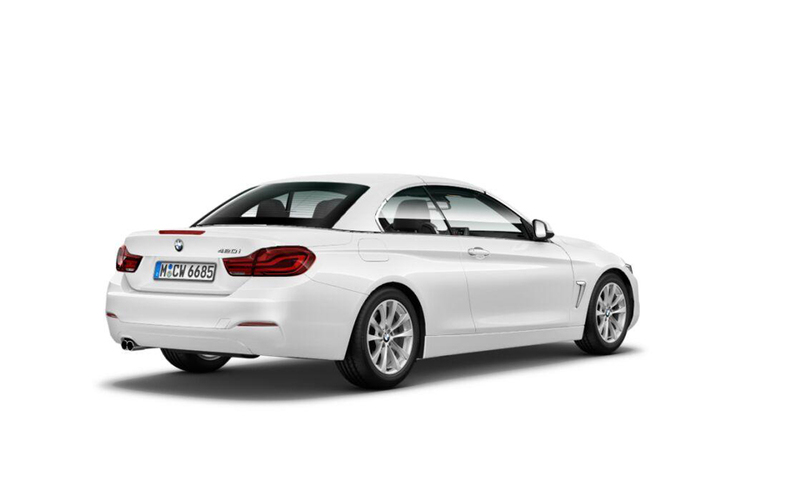 A more sporty coupé, more style, more space and more dynamic. 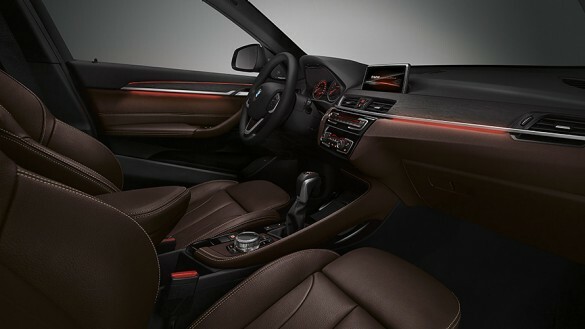 The BMW 42oi Convertible fulfills all your desires in terms of driving experience: as soon as you enter the cabin, you will be convinced of the sporty elegance of this car. 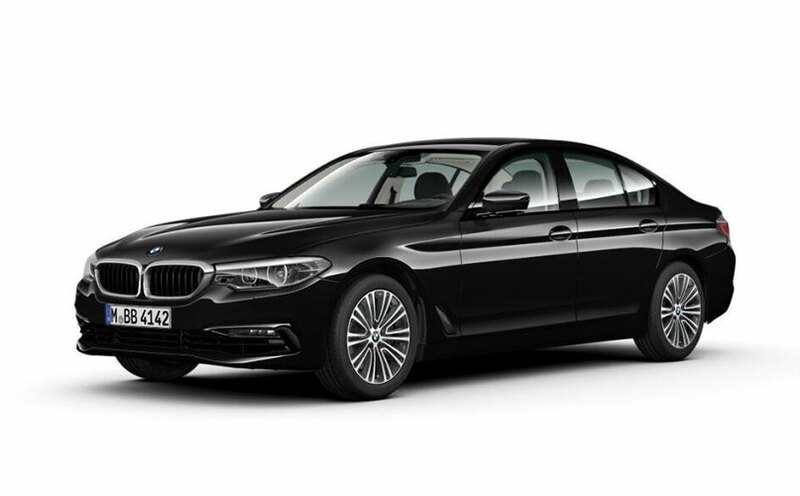 Experience the best-selling model in the history of the brand - the BMW 4 Series, the premium limousine that combines the joy of driving and practicality in everyday use. 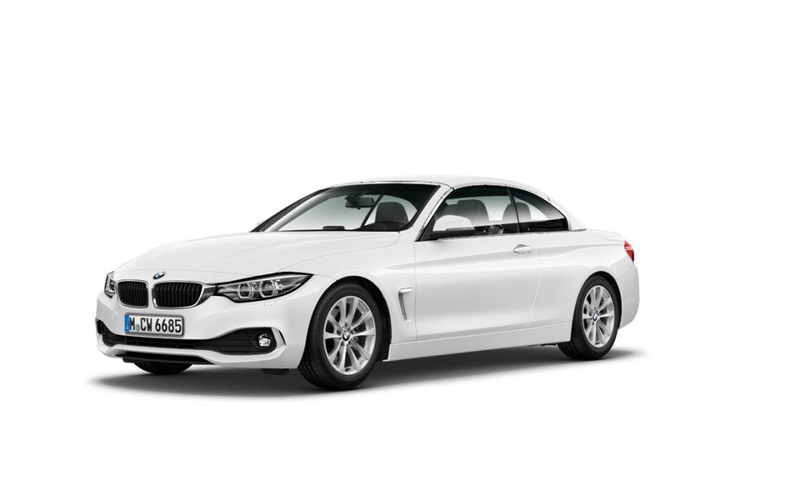 The BMW 420d xDrive Coupe brings inspiration on every journey, offers dynamics in many ways, its technology guarantees impressive performance and at the same time offers low fuel consumption. 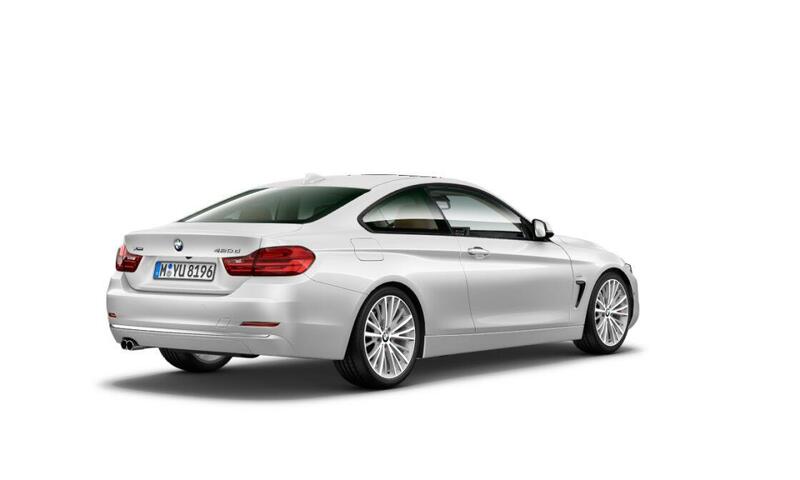 Thus, the BMW 4 Series is the perfect model to benefit from sports performance, agility and economy at the same time. 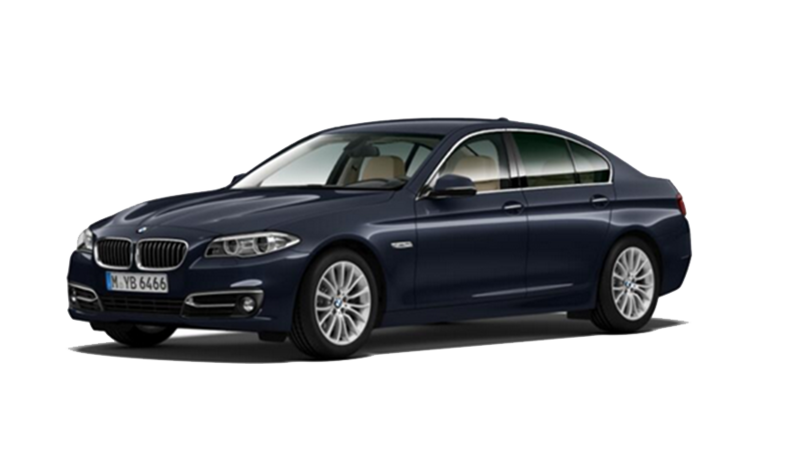 Are you planning a business trip or just need a car with an undeniable efficiency and a stylish look? 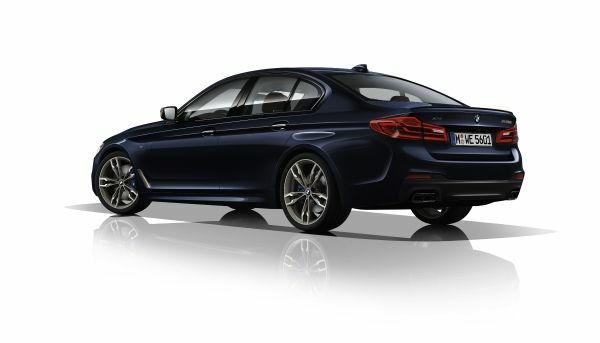 The BMW 5 Series, the modern business class sedan is certainly the right choice. 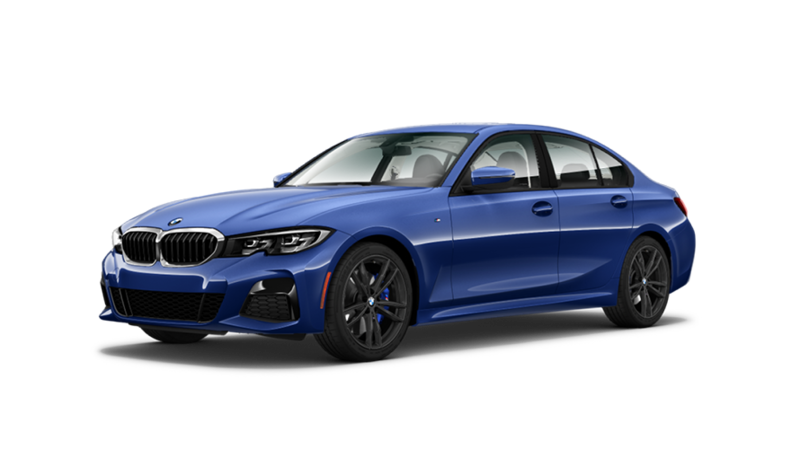 Thanks to its dynamic and elegant appearance, it's convincing enough to meet today's expectations of a vehicle in this class: it's sporty, exciting and offers the pleasure of driving through state-of-the-art technology. 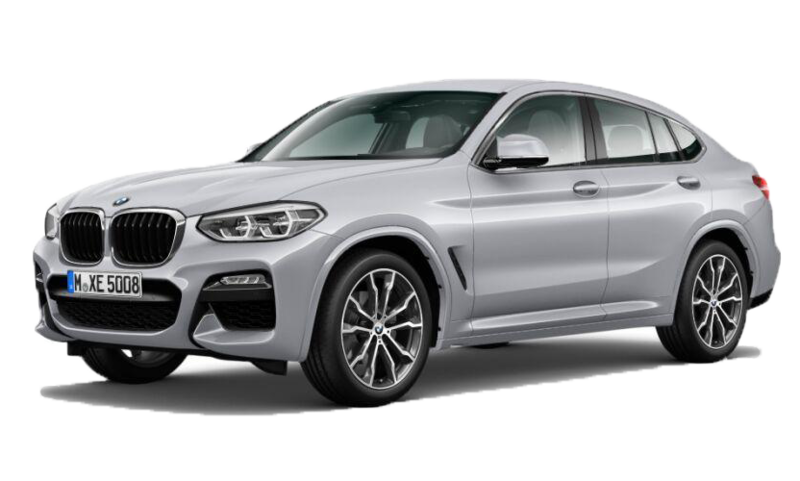 At the same time, the long roads will make you feel so good behind the wheel that paradoxically, you'll want to get to the destination as late as possible and fill you with confidence and self-confidence. 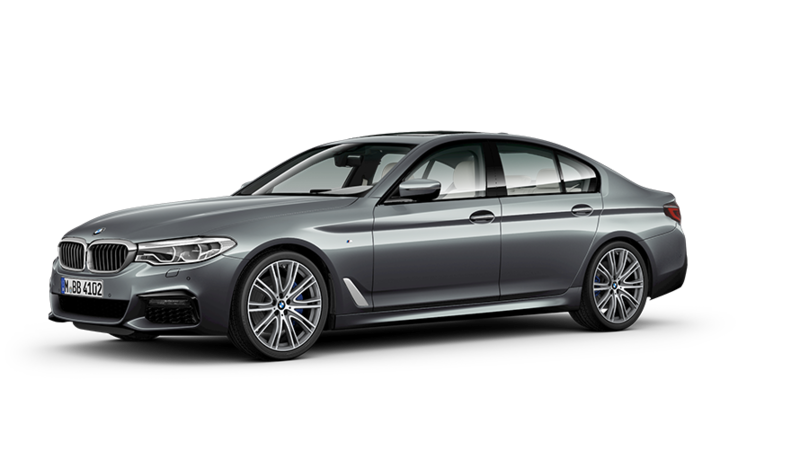 With the BMW 5 Series you'll feel no anxiety during overtakes, no anxiety in curves, no anxiety when braking and, why not, no anxiety during the business meeting. 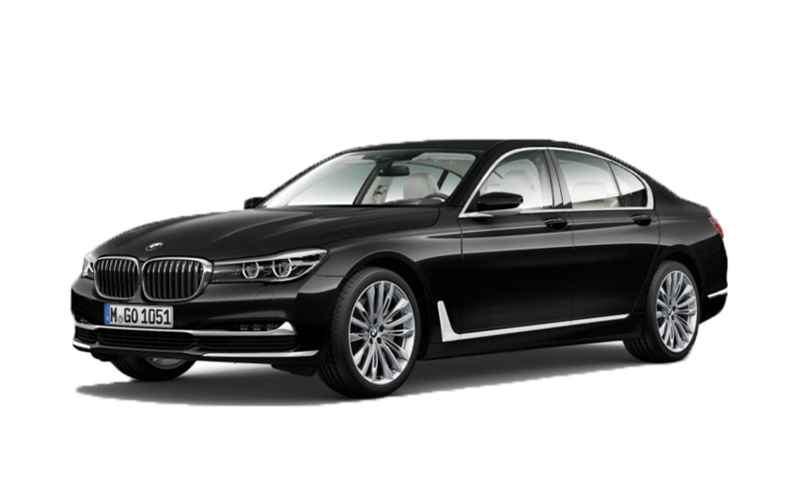 Are you planning a business trip or just need a car with an undeniable efficiency and a stylish look? 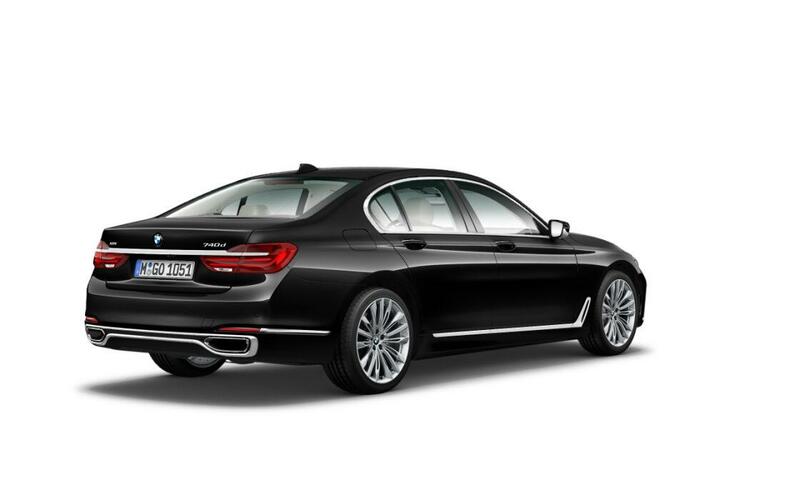 The BMW 7 Series, the modern business class sedan is certainly the right choice. 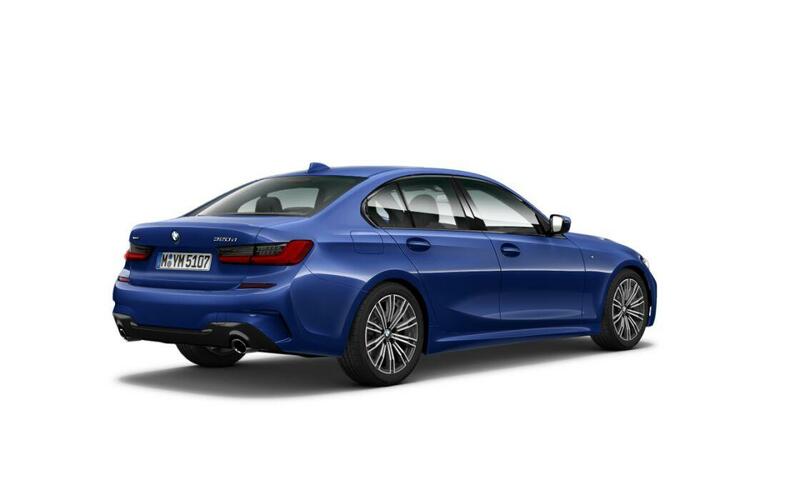 Thanks to its dynamic and elegant appearance, it's convincing enough to meet today's expectations of a vehicle in this class: it's sporty, exciting and offers the pleasure of driving through state-of-the-art technology. 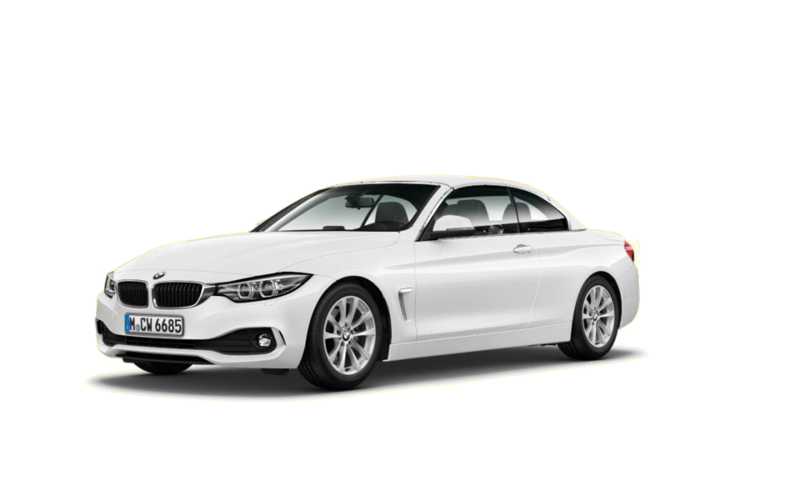 At the same time, the long roads will make you feel so good behind the wheel that paradoxically, you'll want to get to the destination as late as possible and fill you with confidence and self-confidence. 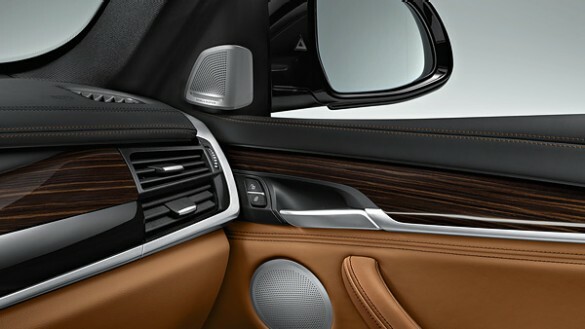 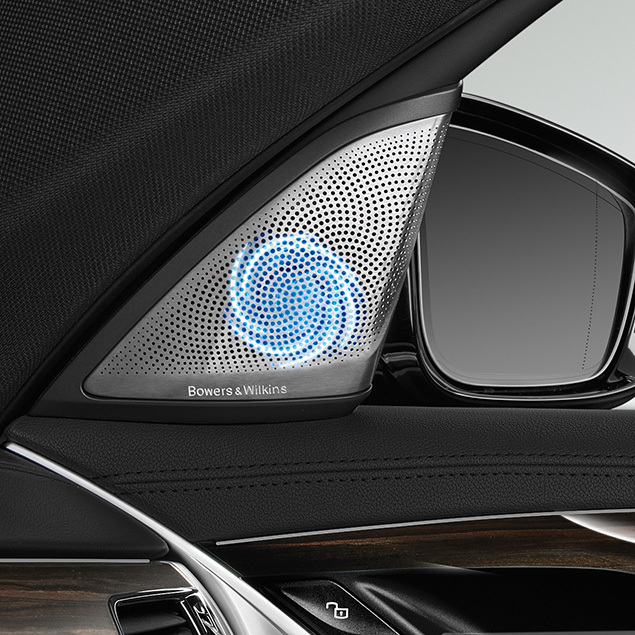 With the BMW 7 Series you'll feel no anxiety during overtakes, no anxiety in curves, no anxiety when braking and, why not, no anxiety during the business meeting. 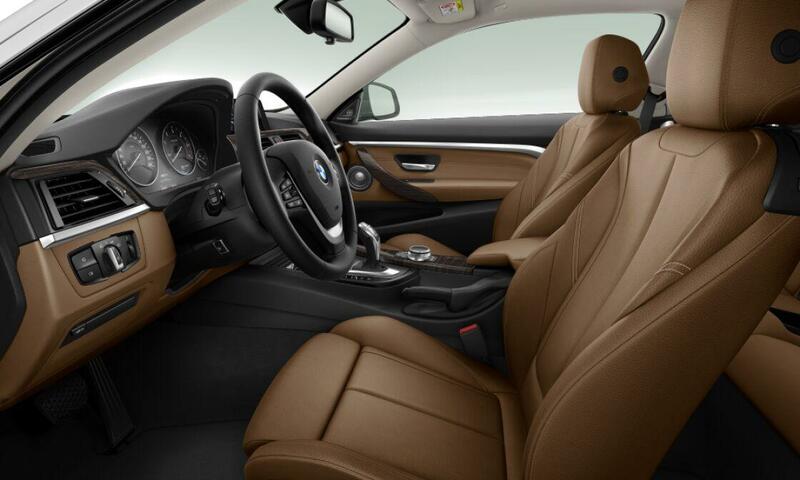 Do you want a comfortable and accessible adventure? 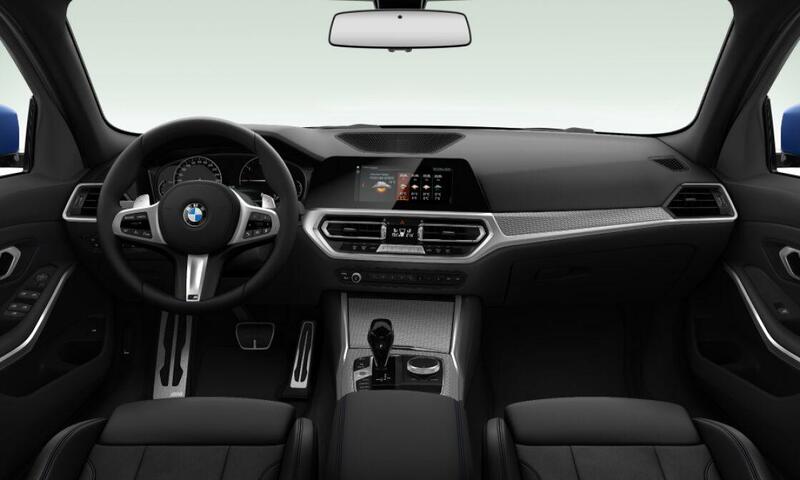 Then BMW X1 is the perfect companion for your expedition into the unknown! 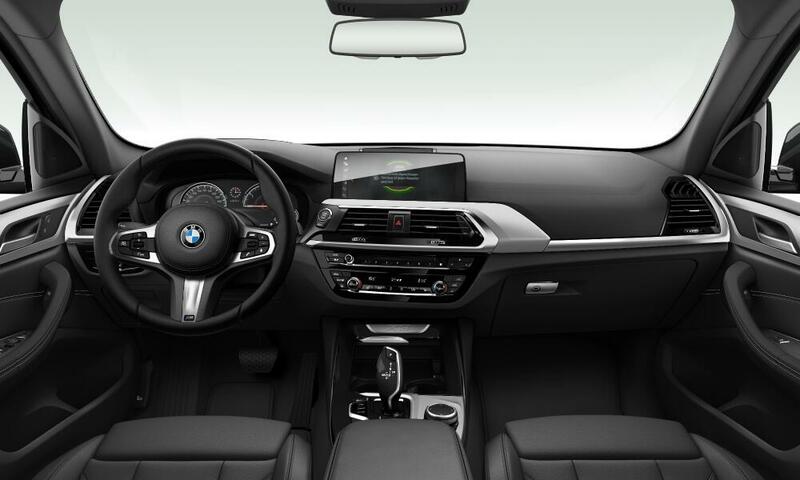 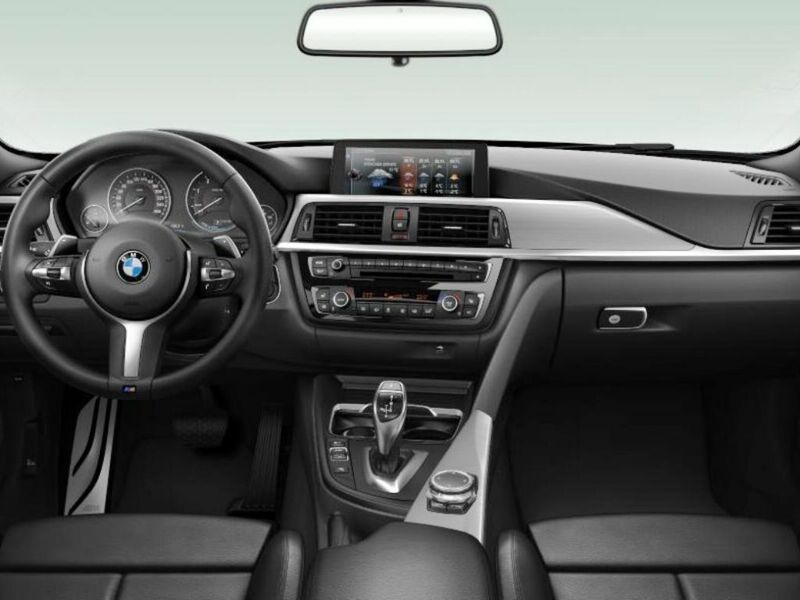 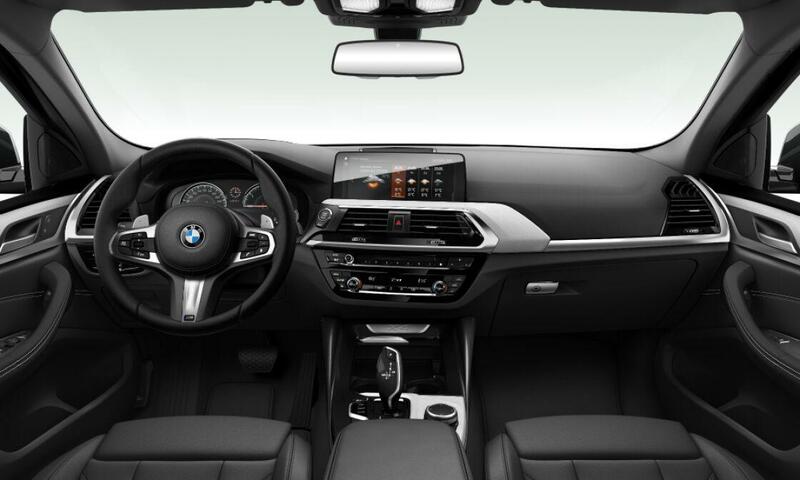 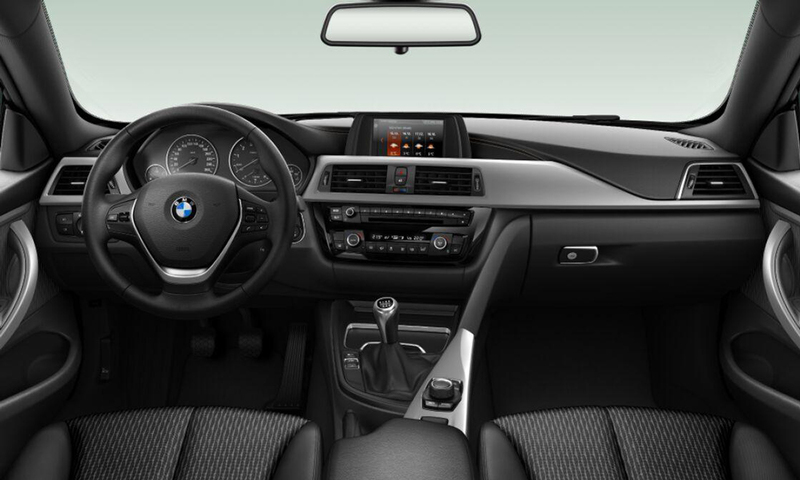 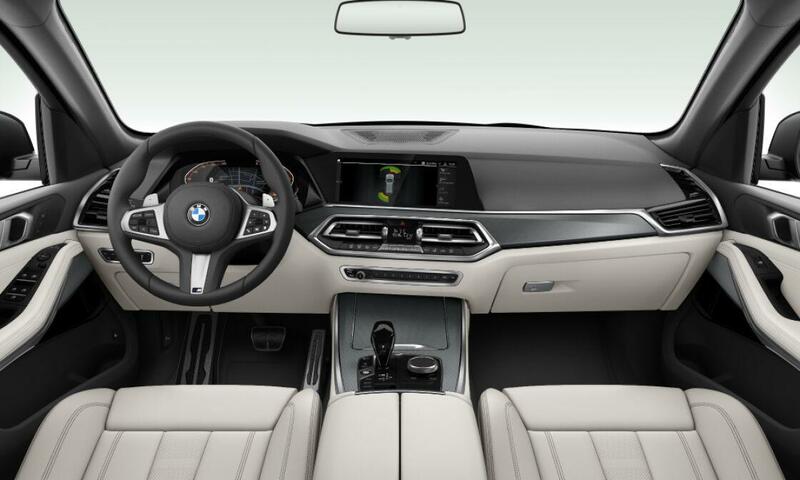 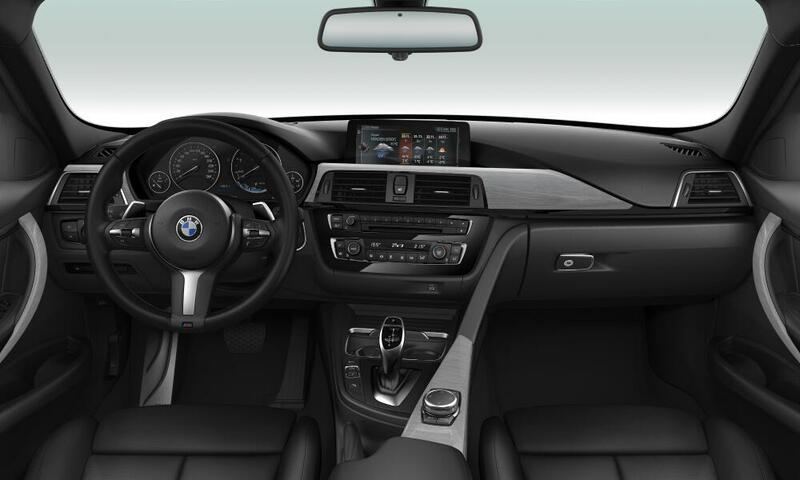 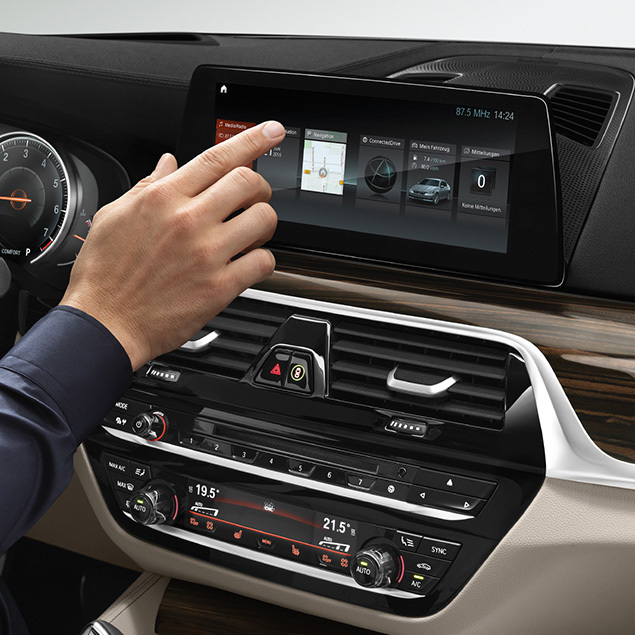 The interior of the BMW X1 welcomes its passengers with a high-seated position, offering the best possible view and enjoyment while surrounded by high-quality materials. 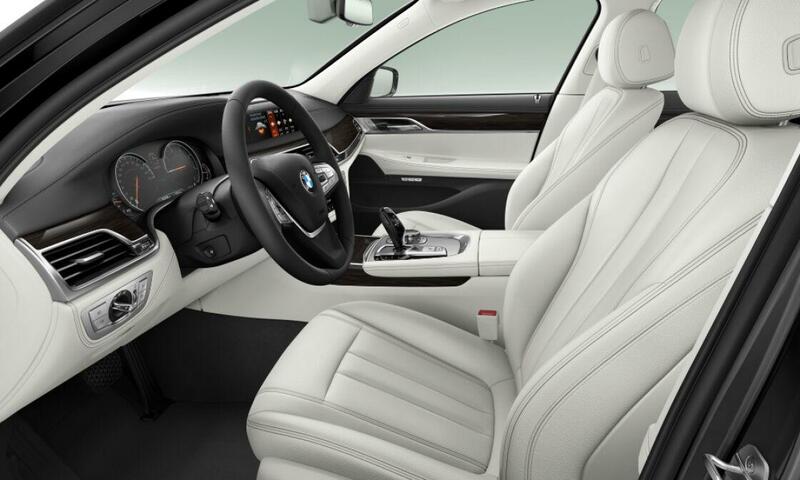 With intuitive maneuverability and flexible use of space, the BMW X1 is the ideal partner for all your future plans. 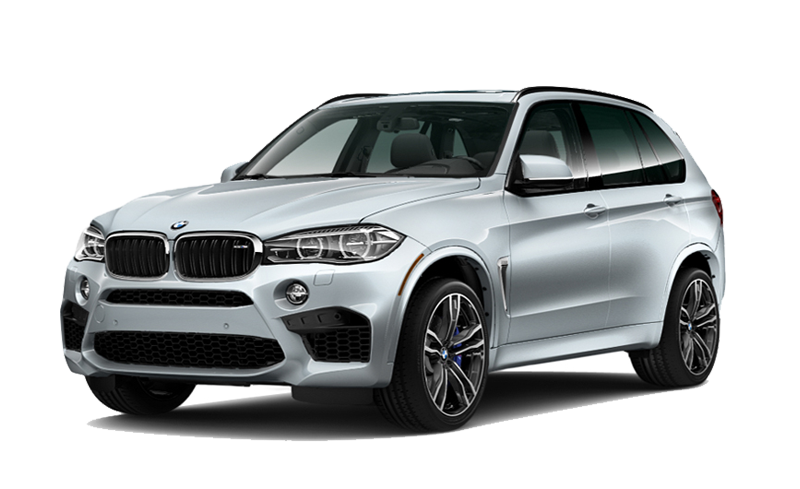 Want a stylish but practical SUV and at the same time fun and easy to drive? 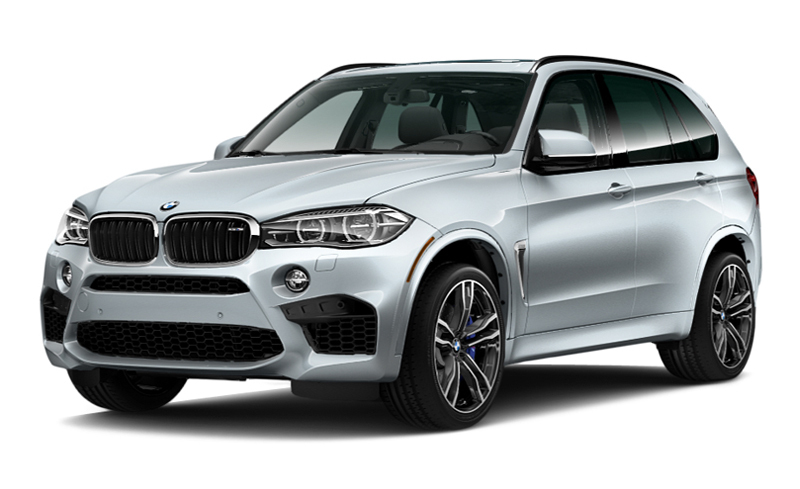 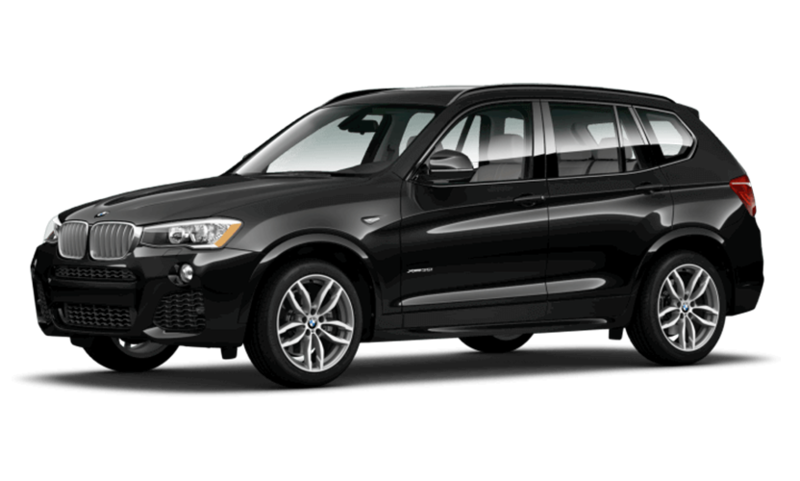 The BMW X3 is the perfect choice! 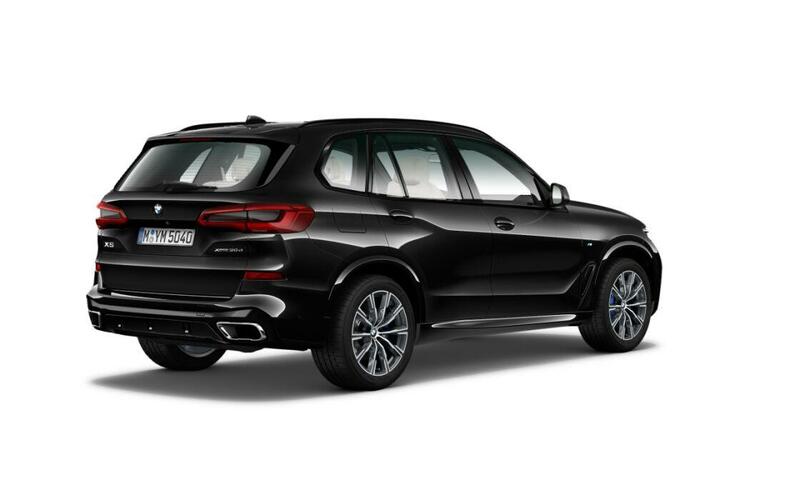 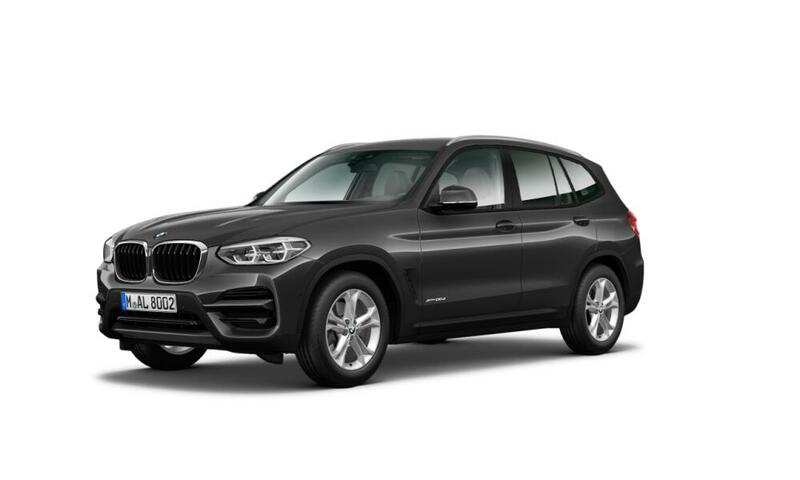 The powerful engine makes the BMW X3 an impressive car that promises a premium experience from all points of view, while offering a generous interior space that lets you enjoy the pure joy of driving - in any situation on any surface And always comfortable and safe. 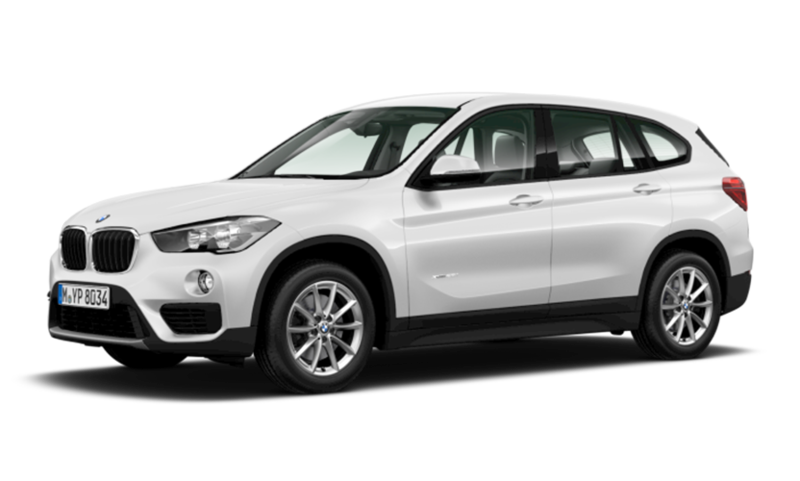 Want a stylish but practical SUV and at the same time fun and easy to drive? 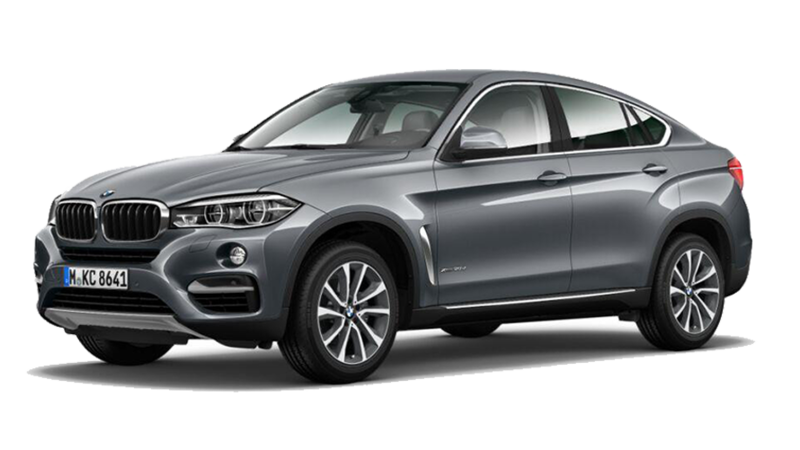 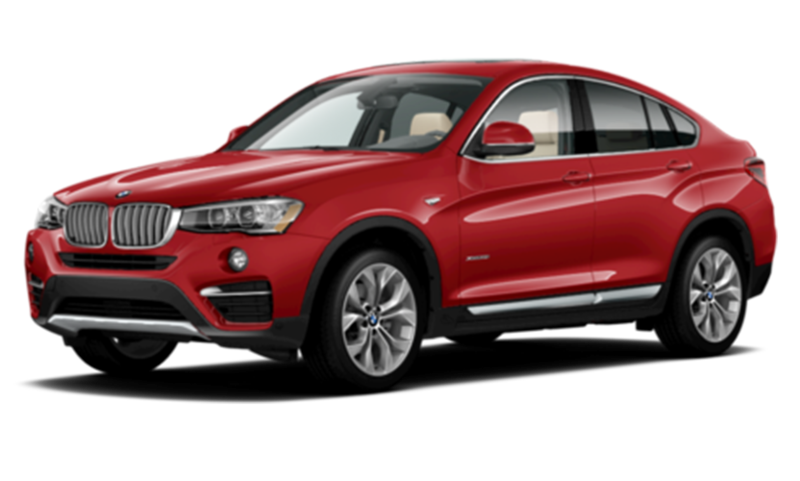 The BMW X4 is the perfect choice! 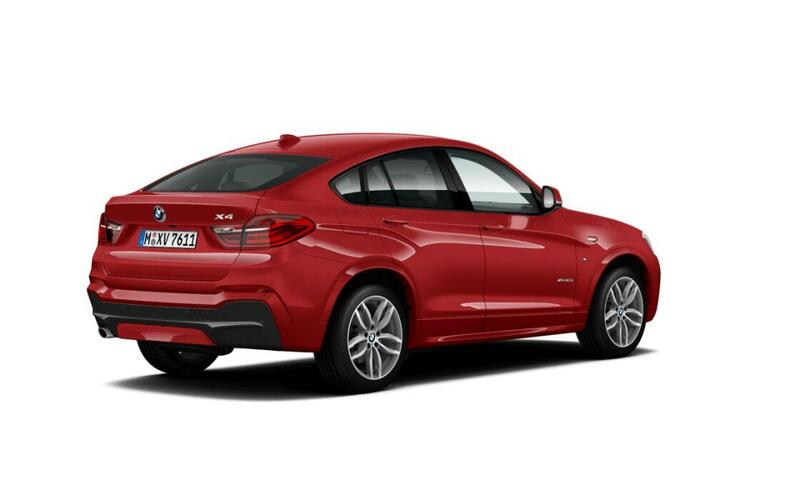 The powerful engine makes the BMW X4 an impressive car that promises a premium experience from all points of view, while offering a generous interior space that lets you enjoy the pure joy of driving - in any situation on any surface And always comfortable and safe. 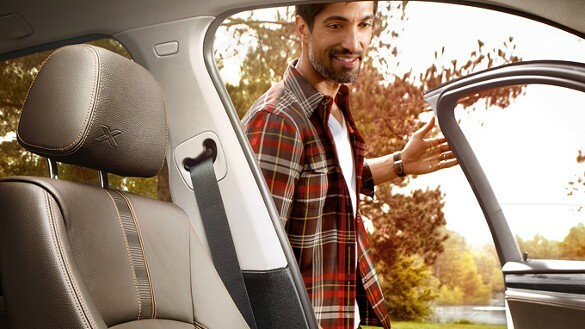 Are you passionate about adventures or you have a precious journey ahead? 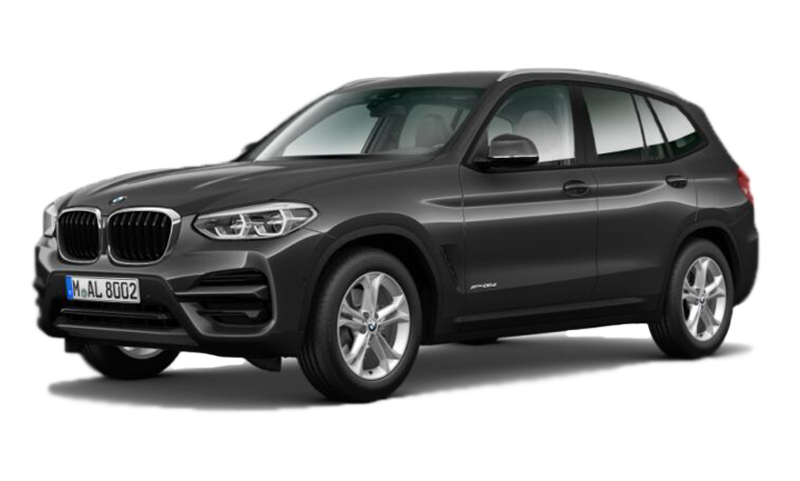 The BMW X5 is known to be firm and ready to quickly tackle through successive turns in order to cope with unfavorable weather conditions and to be put to the test at will. 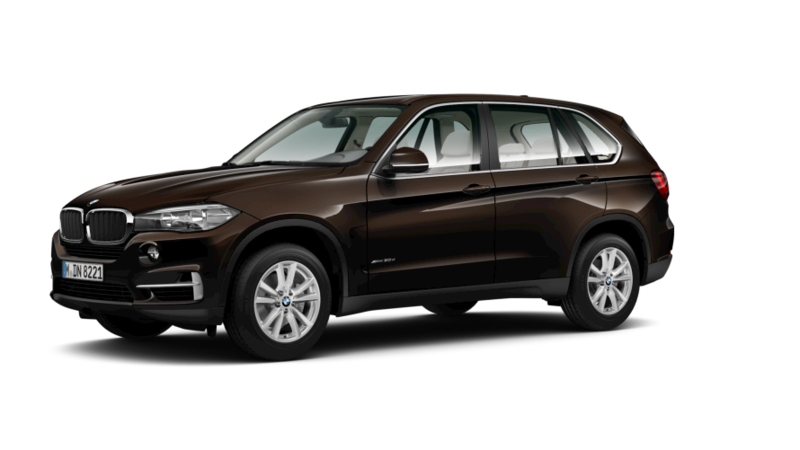 The philosophy of this car yells SPORT whenever it can and the driving pleasure of an X5 will come exactly from this direction. 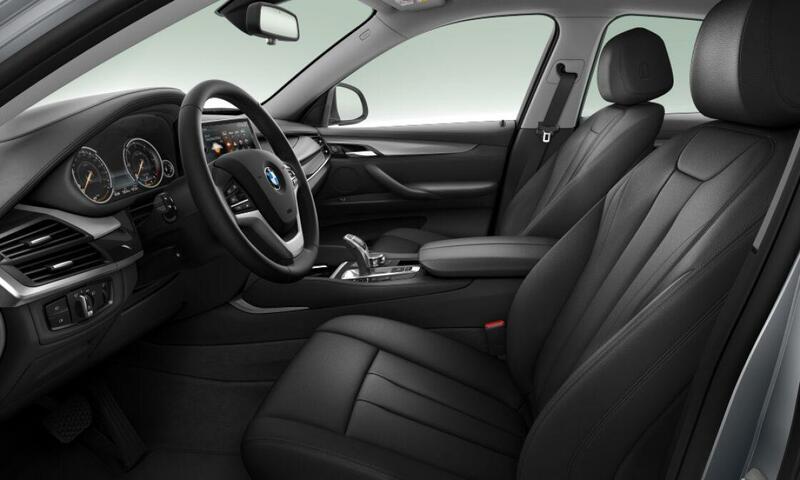 You also have tread comfort when you want it, but you also get a rugged and sporty car when you want to get your fix. 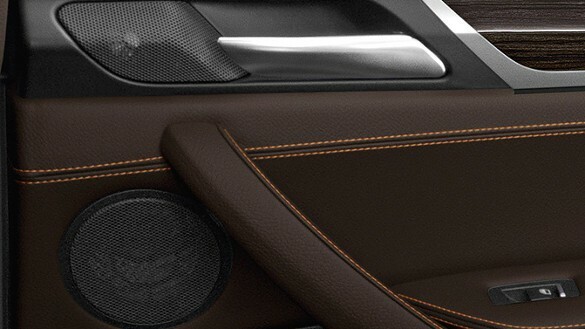 What could you possibly want more? 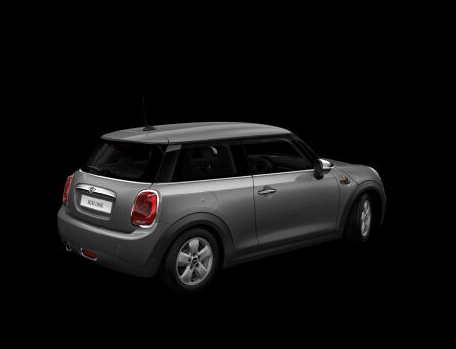 He is strong and sporty. 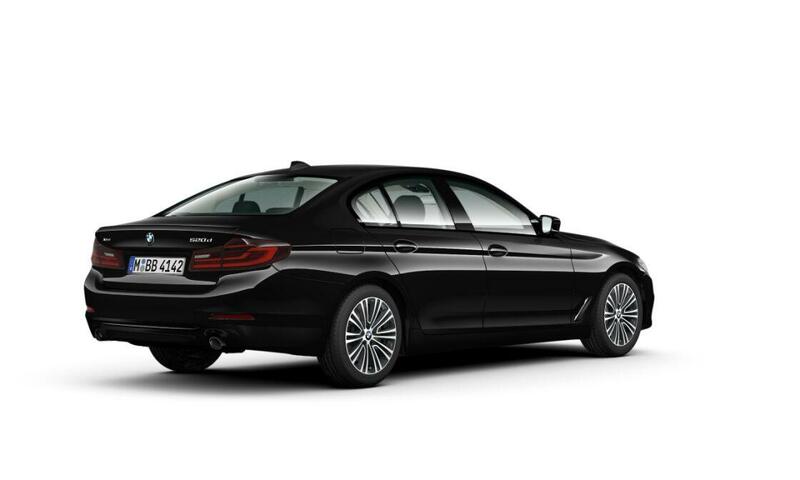 I'm the look of an X model and the elegance of a coupé. 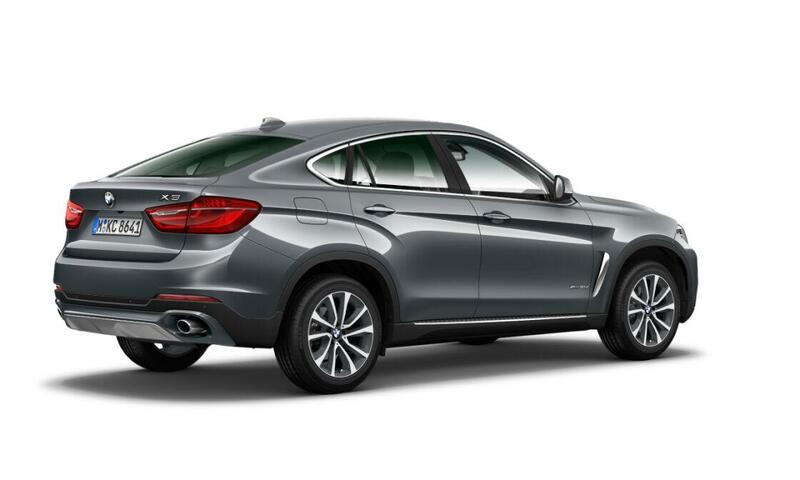 The BMW X6 goes beyond all limits. 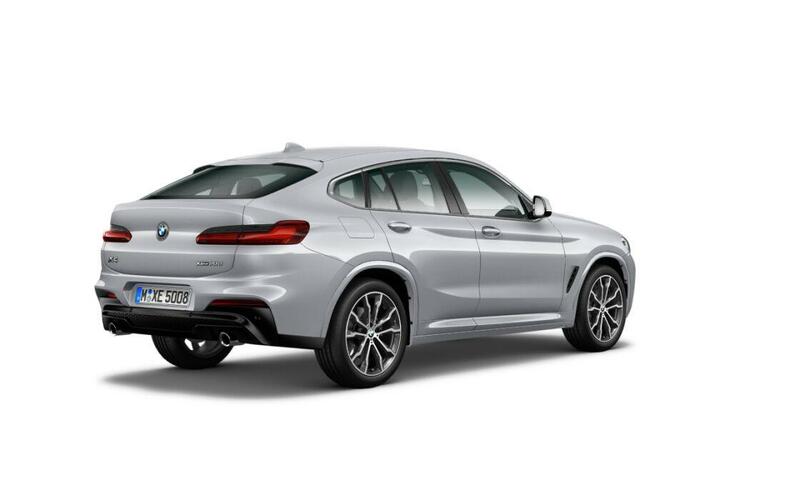 The BMW TwinPower Turbo engines are extremely dynamic and efficient, and the BMW xDrive system transfers the car's power to the road. 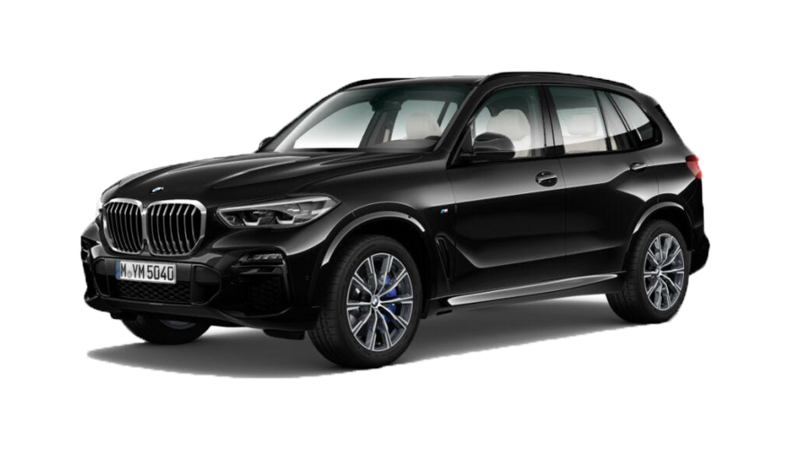 Remarkable equipment such as the Pure Extravagance Design Package as well as top quality materials - all characterize a car that will surely be the focus of attention. 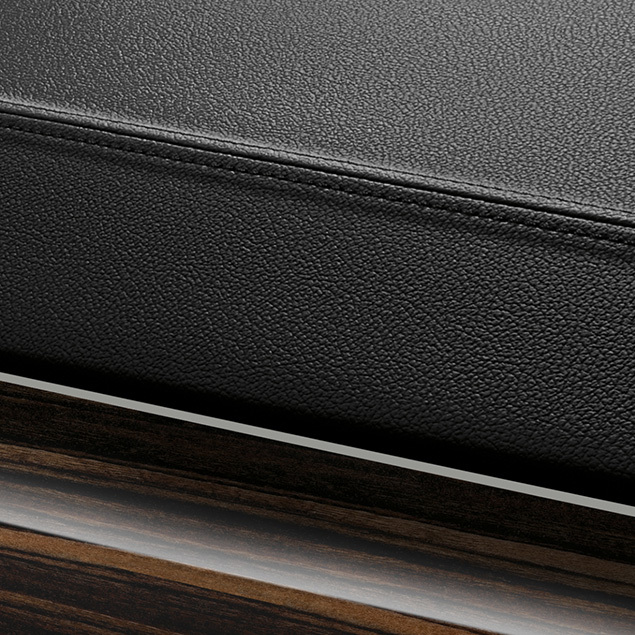 At the same time, it is an extremely functional model. 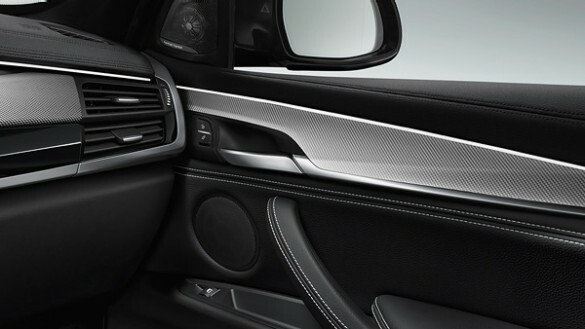 All cars are equipped with ABS, DSC, ASC. 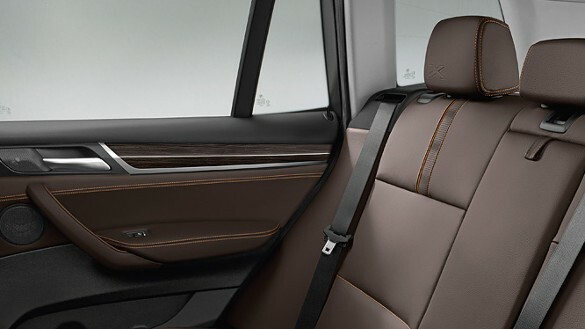 Standard system for securing child seats in cars. 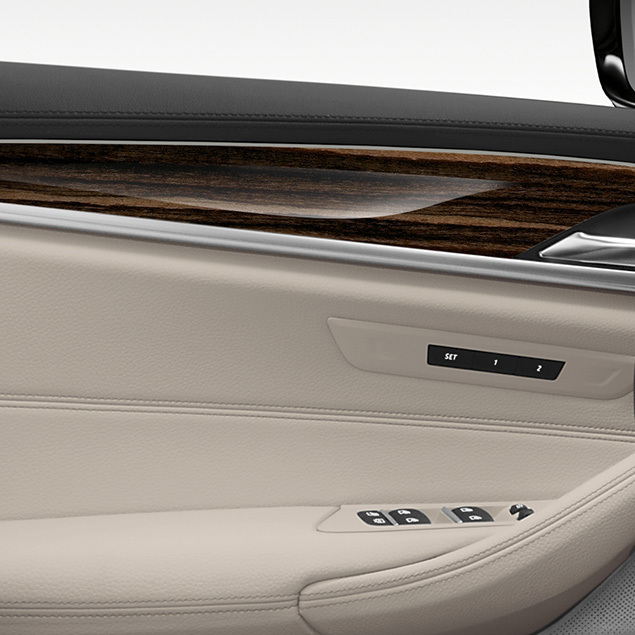 The cars are equipped with parking, lights, rain and tire pressure monitoring sensors. 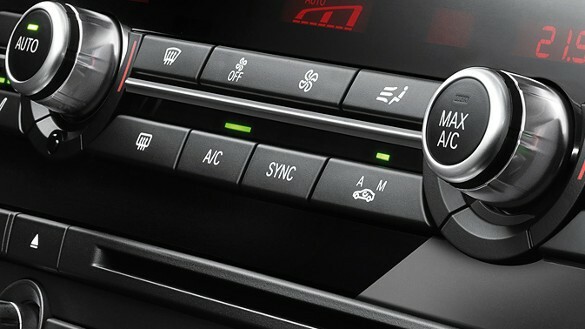 Advanced automatic climate control system. 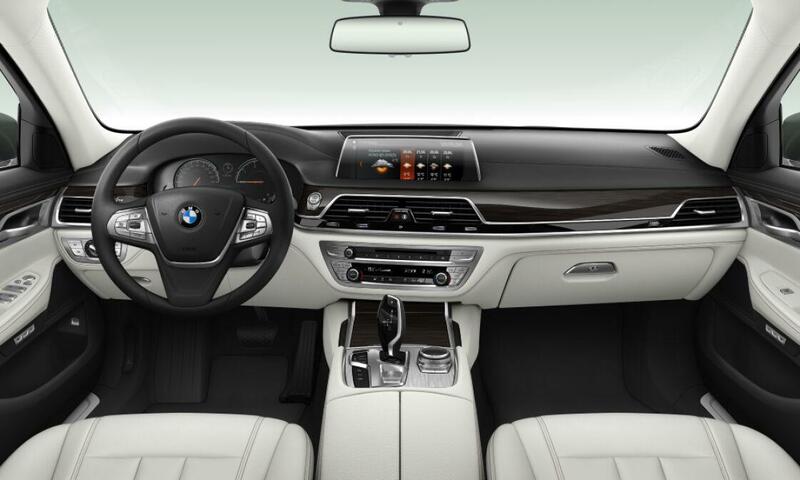 Automatic engine shut down and restart, reducing idling times in order to reduce fuel consumption. 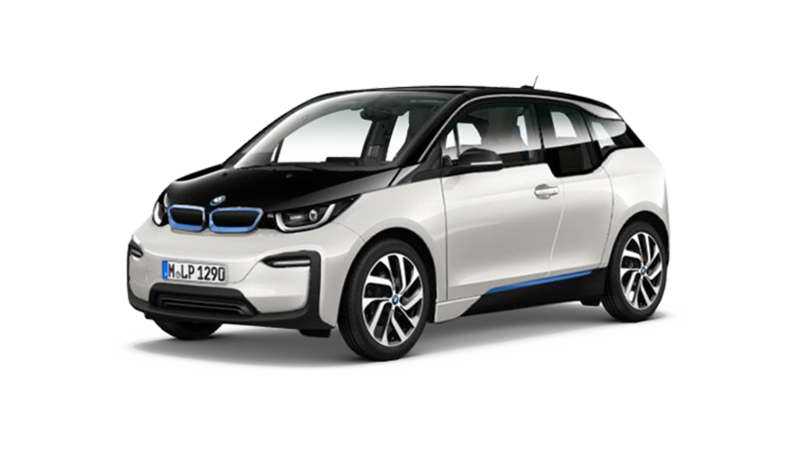 BMW EfficientDynamics is the strategy developed by BMW to reduce fuel consumption and CO2 emissions, while improving driving dynamics and driving pleasure. 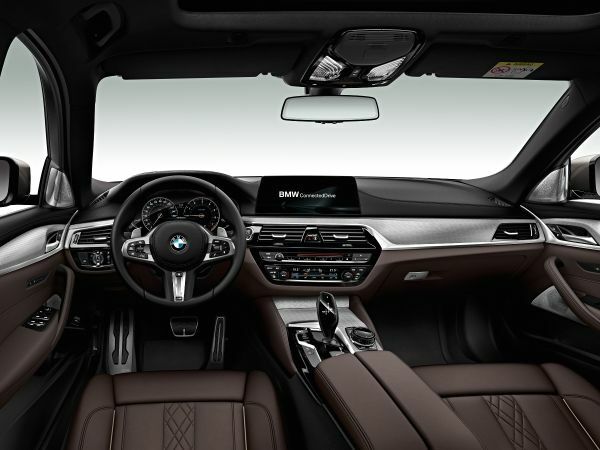 Adaptive headlights with variable light distribution and long-range anti-blinding assistant: BMW lighting systems think the same - on winding roads, at high speeds and when other vehicles appear from the opposite direction. 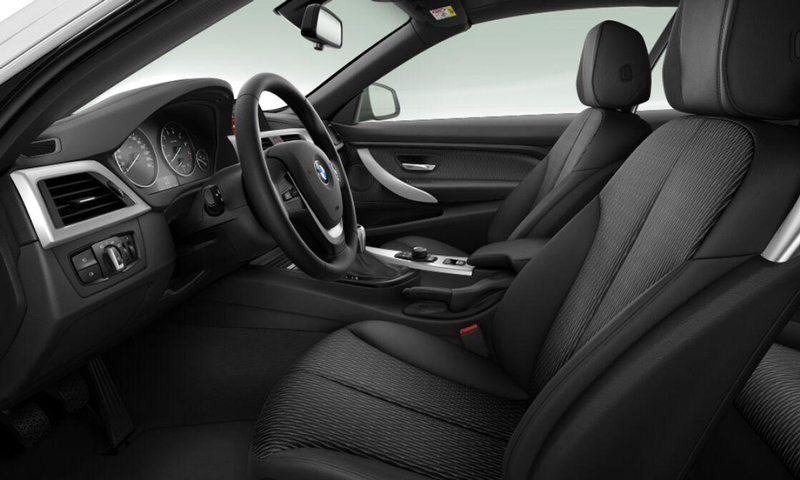 Original BMW alloy wheels are the result of a complex development and design process. 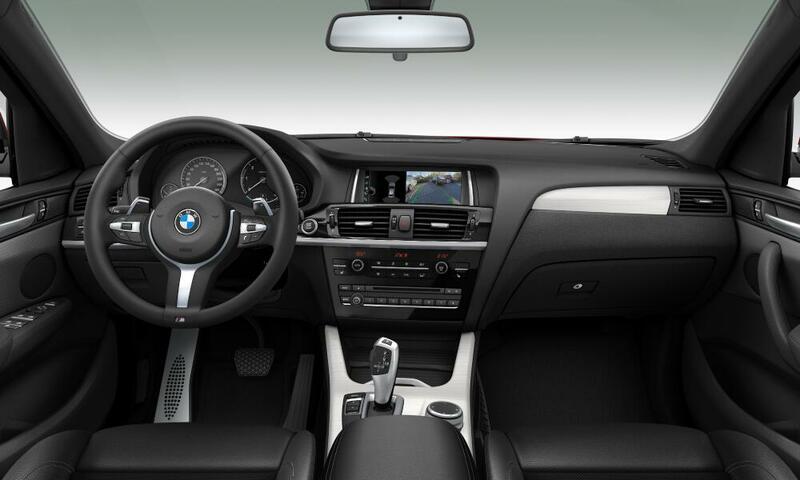 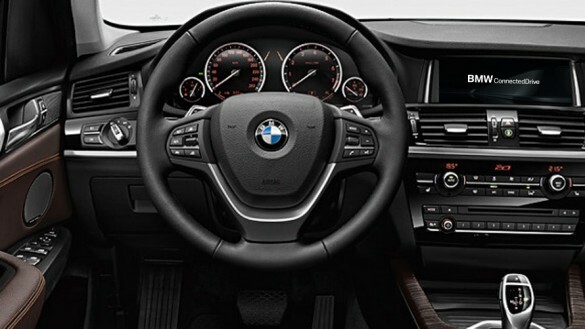 The BMW leather steering wheel offers excellent grip and demonstrates the attention to detail of the BMW Collection.